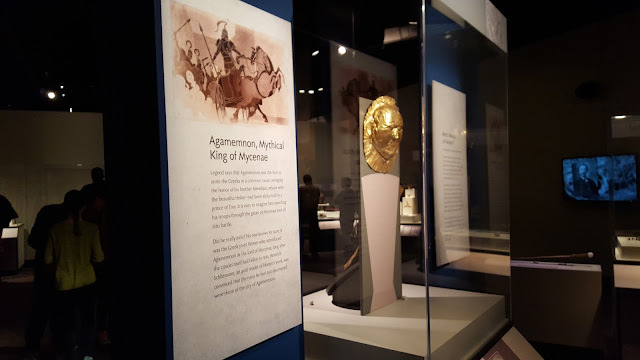 At the end of January Kevin and I got a chance to head to the Field Museum and see the amazing "The Greeks" exhibit. 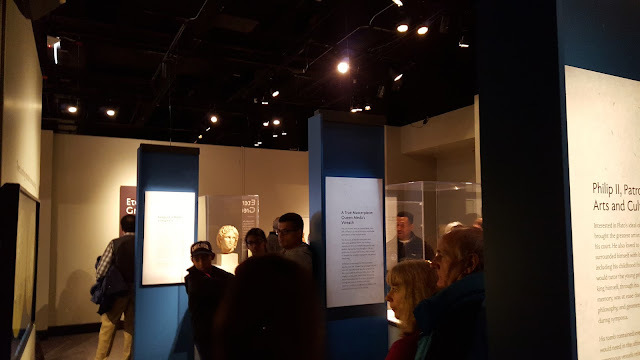 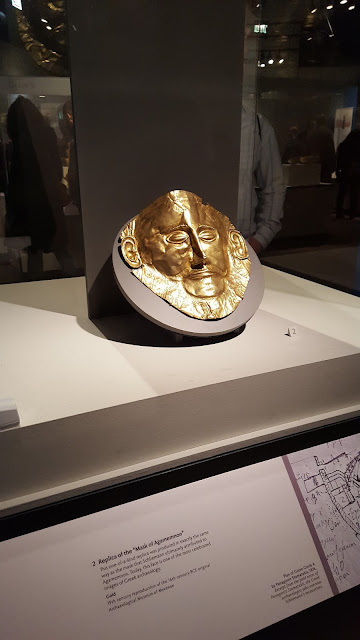 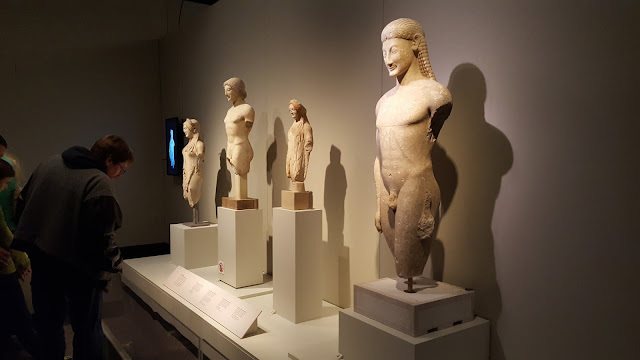 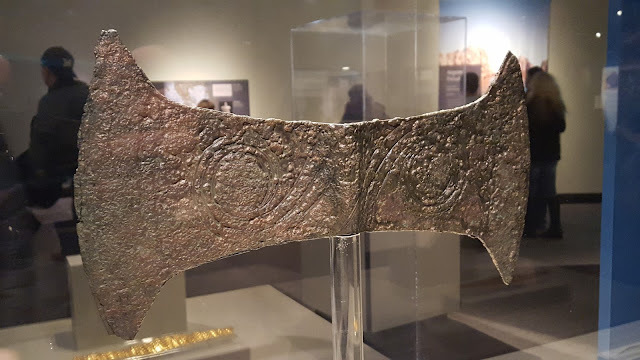 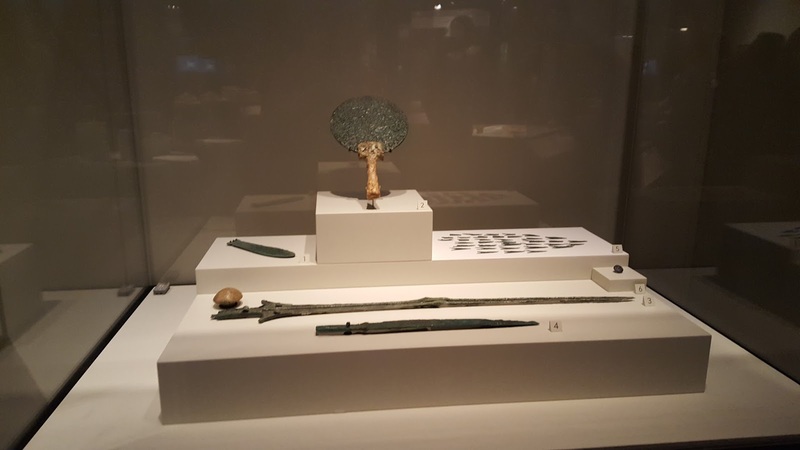 Ever since seeing that this joint exhibit between the National Hellenic Museum and the Field Museum was opening this winter I was dying to go see it. 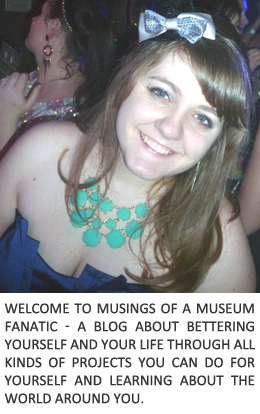 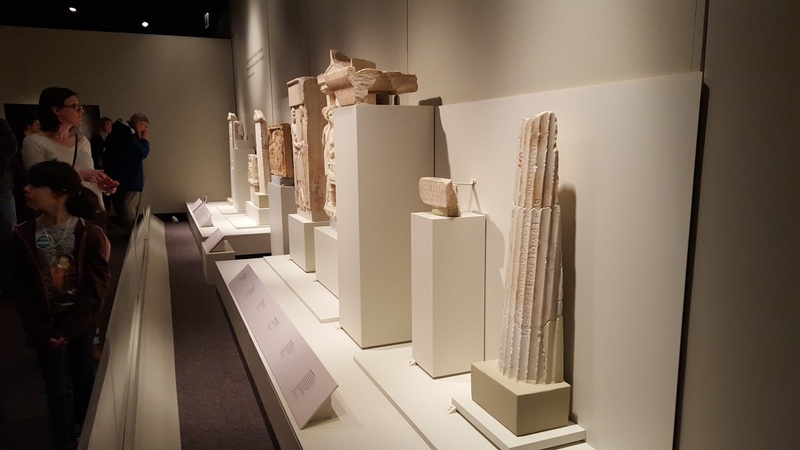 This is one exhibit you don't want to miss. 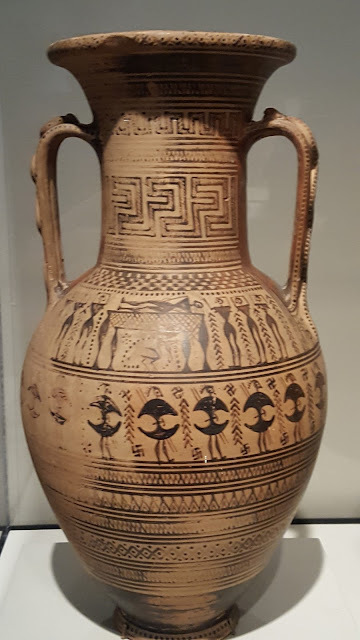 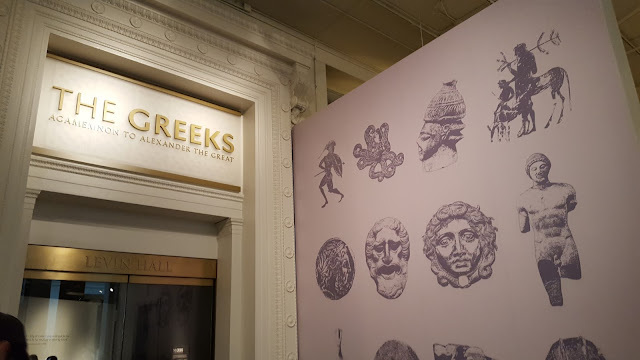 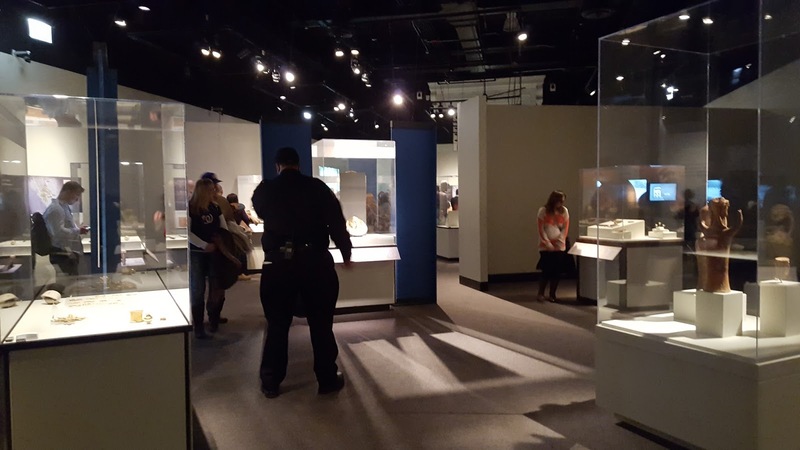 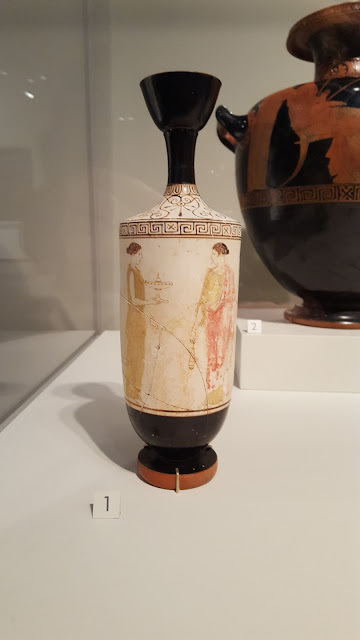 There are artifacts in this exhibit that have never been out of Greece before. 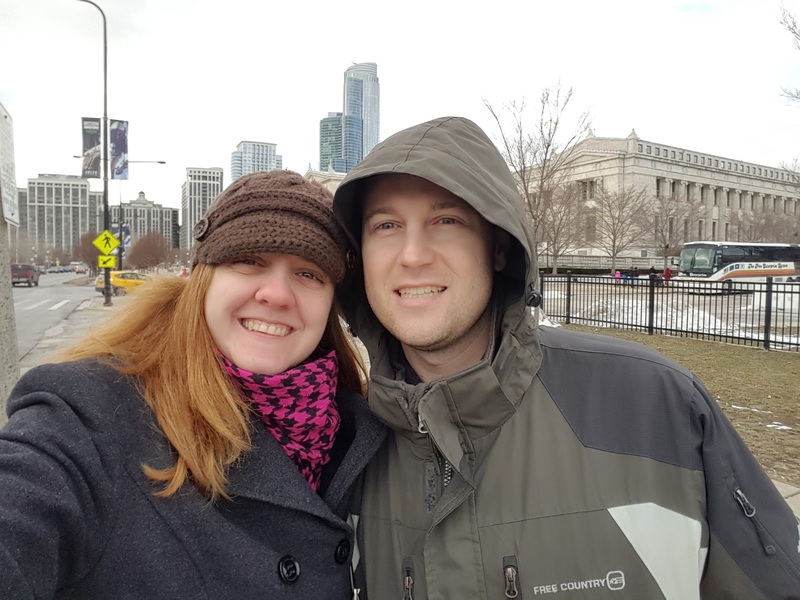 The Greeks runs through April 10 so there is still plenty of time for you to plan a Chicago trip because this is a can't miss!